We are approaching SATS season here in the UK; the time when parents, and their kids levels of stress are going to sky rocket….so naturally if you are going through the SATS Silly Season, you are looking for ways to help reduce SATS stress in your children. 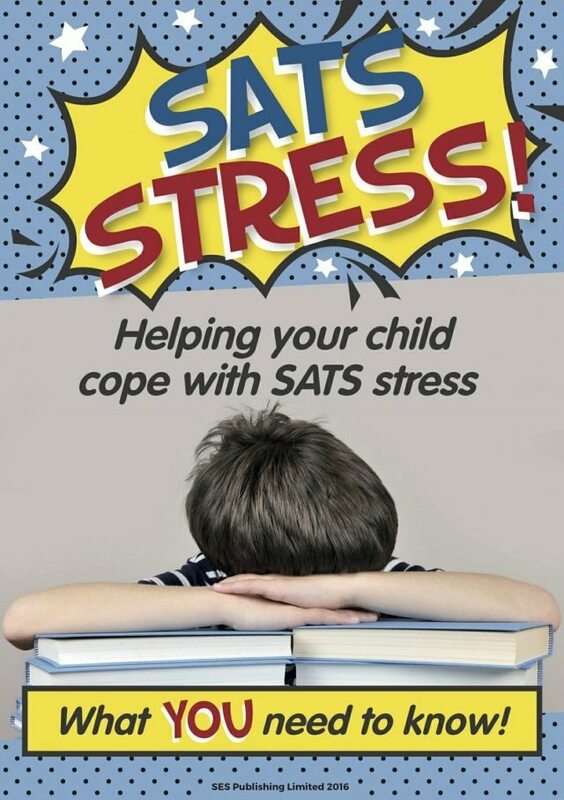 We have been lucky enough to be given the opportunity to review a new eBook on the topic; Helping your child with SATS stress. What is this SATS stress book about? This is a 20-minute read from the author, Simon Smith, and is a short, sharp overview of the ways in which you can help your children through this period of their life. The first half of the book focuses on some of the key practical things that you can do to help them, while the second offers up more resources to enable you to go into greater depth in some of these areas. For example, resources for mindfulness, and yoga. What did we think of the book? This is a very “to the point” approach to the topic. Perfect for the mums of SATS age kids, who really don’t have the time to wade through too much information. I read it on the train, and the guidance is quick, and easy to follow. If you did have the inclination to pursue some of the specific advice in greater depth, the second half of the book provides you with the opportunity to ensure that there is an a chance for greater reading around the topic area. 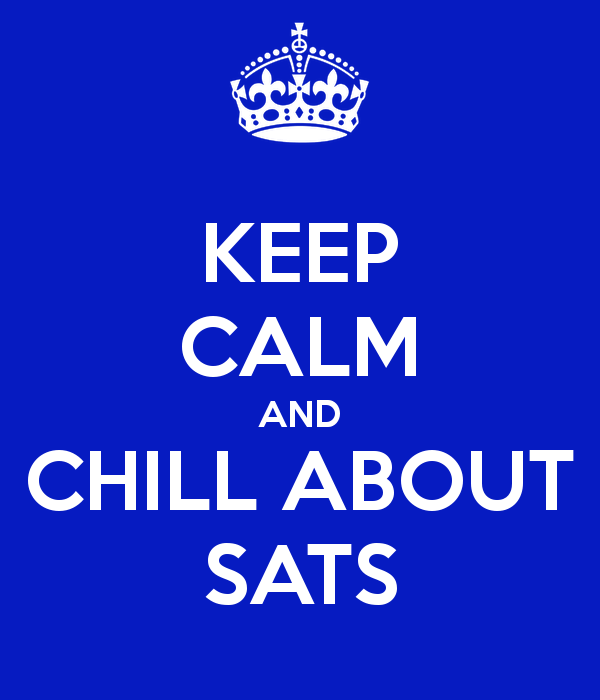 The key to the book though, is its practical approach to reducing SATS stress. The book has its key tips, and a little more information on each. This means it’s extremely easy to tackle the problem head on, with little fuss after reading it. As a parent of a child going through SATS, this is precisely what you are looking for; concise practical solutions. Some of the advice is a wee bit obvious for me, but that might be because I consider myself to be very savvy about some of the health benefits alluded to in the book of certain activities in your child’s daily life. Perhaps if you weren’t as well versed, these suggestions would be more helpful? The cost of the book is £2.25; and who wouldn’t be fine paying less than the price of your daily coffee for the chance to help your child through exam nerves? We would recommend this book on reducing SATS stess to those that want a brief overview of the topic, but also those that are looking to expand there knowledge, but really don’t know where to start. The resources within the back of the book offer a great opportunity to read around the topic too.